Kemp wears the Benik W-117B on the base paths. 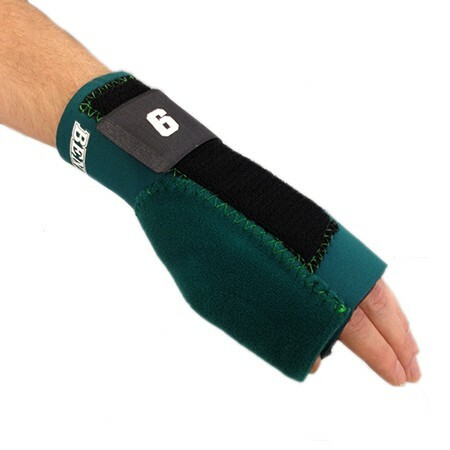 This Benik wrist guard is specifically designed for protection of the wrist/thumb while sliding. Kemp’s is unavailable on Dynamic Bracing (Benik’s exclusive online supplier), but the W-101 a great choice for base stealers or anyone looking for some adding protection while sliding. Categories: Gear, Outfield, Wrist Guard, San Diego Padres, Matt Kemp.